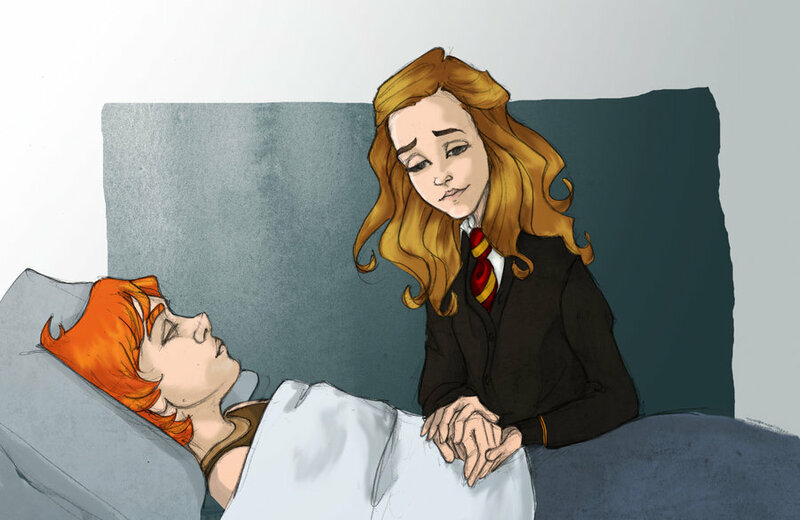 romione - Ninidu. You probably have seen some of them before, but one after the battle can bo new for you!;). HD Wallpaper and background images in the romione club tagged: hermione granger ron weasley romione hermione ron fan art.